You know that feeling when something extraordinary happens? That feeling when something is off, something abnormal is happening and you are about to witness something great or something terrifying? The new Netflix original series “Stranger Things” exists to tell a story of this exact feeling. “Stranger Things” is a mystery-horror-sci-fi love letter to everything you missed about the ‘80s – the vibe, the clothes, the talk, even the music are all here with a story that will keep you guessing in every turn. Set in 1983, the disappearance of a kid named Will Byers sets the stage for a supernatural chain of events that wreak havoc in the small town of Hawkins, Indiana. This story from creators the Duffer Brothers harkens back to a time where practical effects, setting and tone worked in perfect harmony to present a mini-series that is definitely worth watching again and again. The soundtrack by Michael Stein and Kyle Dixon is a fantastic highlight that complements the show perfectly. 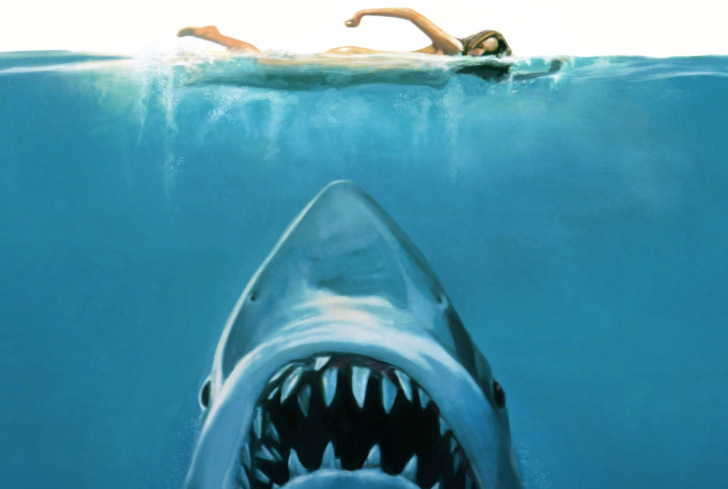 It takes synths (electronic synthetic beats), bass, and ambience, parallel to the great works of John Carpenter, that give you the heebie jeebies or the best kind of nostalgia. There is a lot of Carpenter and Stephen King influence in this show – nothing ripped off or copied, but when men like King and Carpenter make movies with such uniqueness and love, it’s hard not to draw comparisons when you see something similar. Practical effects are something underutilized in today’s media, but “Stranger Things” embraces the real and the tangible to give the show a more grounded feeling. With a young group of misfits, teenage love and high waisted jeans, this show manages to capture what we all see in our favorite ‘80s movies. The production value here is on point. Hats off to the casting by Carmen Cuba who found the kids who carried this show to great, soaring heights. Most child actors you find in movies and TV shows just seem like puppets who are told by the director to do or say things with “insert emotion here”. Child actors are just that – children. But if you find the right talent and wonder, you can expect something magical. It is the suspension of disbelief that this show does so well. You care for these kids, and want nothing bad to come their way, but as all stories go there’s always something lurking. And, with fear comes adrenaline, with adrenaline comes excitement. It’s this excitement that made me binge watch and fall in love with this show. There are multiple twists and turns during the run of the show that always grab you and keep you wanting more. It’s not perfect by any means. 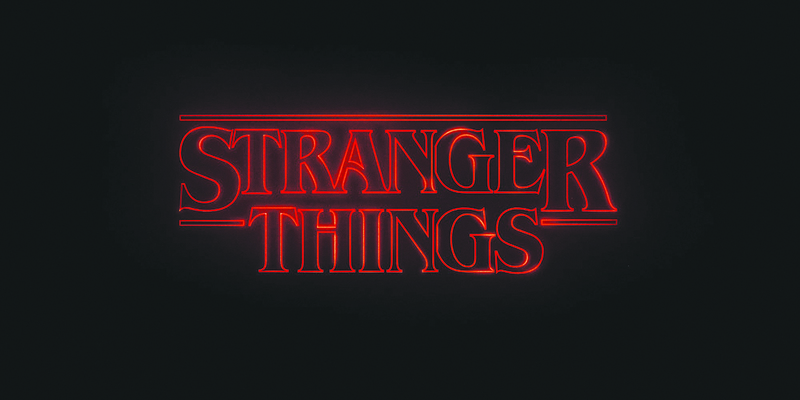 It leaves some unanswered questions and some of the characters differ from their established traits, but for what it’s worth, “Stranger Things” is a well-written, emotional, and marvelous mini-series that Netflix can be proud to call its own. Watch if you enjoy: mystery, suspense, horror, sci-fi, John Carpenter, Stephen King, or the ‘80s.